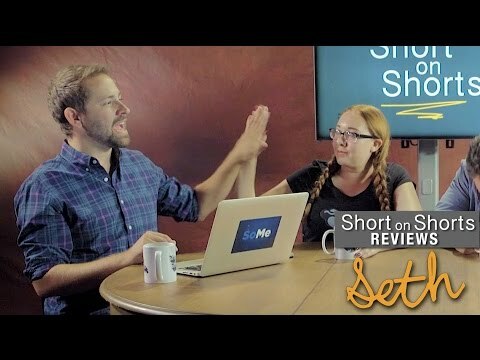 Short on Shorts S3 - Reviewing A Comedy Short, "Mulva Lends a Hand"
Some people are freaks in the sack. And some people need a little encouragement. That’s when Mulva steps in. 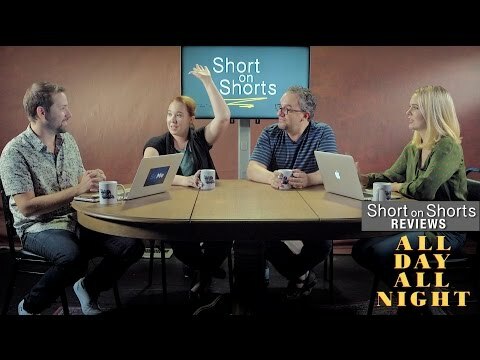 Today on Colaborator's Short on Shorts our hosts review "Mulva Lends a Hand," a fun little comedy short by Thom Harp! The film introduces us to Mulva, a puppet that is used as a bit of a crutch to help get things moving along in the bedroom. 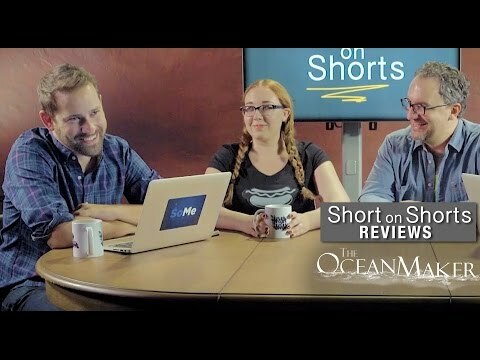 Watch as our hosts compare the film to their own bizarre life experiences, get some laughs out of the helpfulness that is Mulva, and finally stamp the short with their final rating! Mulva Lends a Hand from Thom Harp on Vimeo.